The majority of ice machines are disgusting. 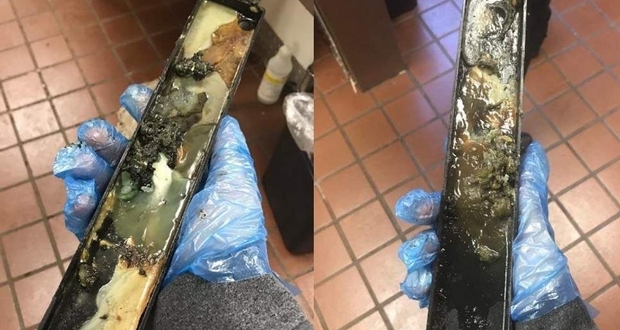 The ice in your drink can be harboring really disgusting bacteria because ice machines are often last on the priority list for cleaning in restaurants and bars. In 2013, a study in the UK showed that ice in six out of 10 restaurants contained more bacteria than toilet water. If you are living in 2018, you already know that palm oil is awfully unsustainable. Many palm oil companies employ the slash and burn method. They cut down and burn rainforest, plant palm oil palms in its place. Lots of rainforest around the world has already been destroyed for palm plantations. Worse yet, there are even rumors of black market bounties from those companies on endangered wildlife such as orangutans. Kill and remove the endangered species, so that the governments will let you slash and burn. So what? 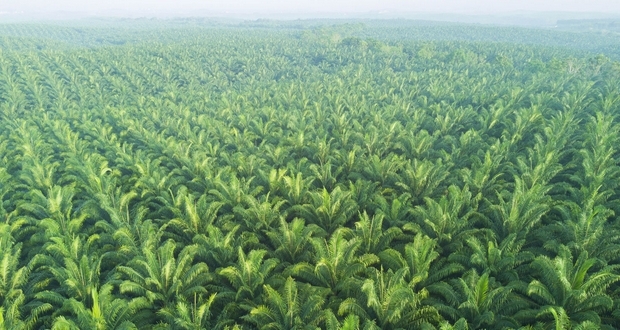 You can easily avoid palm oil? Not exactly. Palm oil is in nearly every grocery store item. Look at the ingredient list of anything in your home (like food, cleaning supplies, etc.) 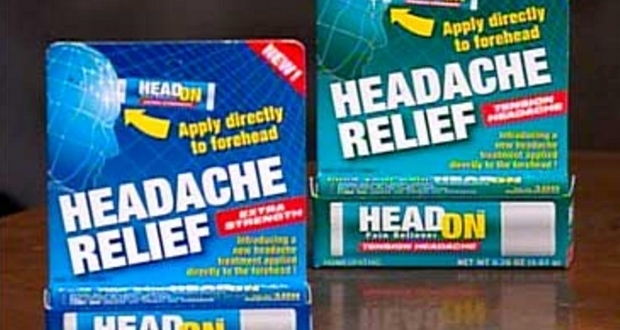 and you probably will see a form of palm oil (look for anything with the word palm, such as palmitate). 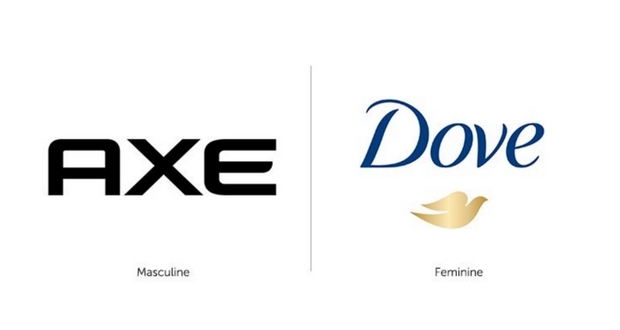 Dove and Axe are owned by the same company, Unilever. One promotes female self-confidence by re-defining beauty while the other advertises itself using highly sexualized images of females. They tell both men and women what they want to hear. While they get to appear to be empowering on the surface when in reality they’re perpetuating the same kind of insecurities as the rest of the beauty industry that keep women buying their products. Most baby carrots that you buy in the grocery store are not actually baby carrots and should be labeled as baby-cut carrots. These carrots start out as regular sized carrots that may have some cosmetic issues. They are then cut into pieces and put through a peeler. Though it may be misleading marketing, it is actually a pretty green thing to do, because otherwise the unsightly carrots probably just get thrown away. Majority of so the called brand ice cream you buy at the grocery store are not labeled ice cream but rather frozen dessert. 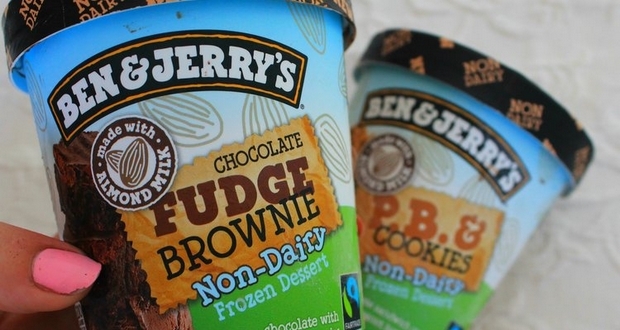 The term is often used on products which are similar in taste and texture to ice cream, but which do not meet the legal definition of that term because they are made primarily with vegetable oils, i.e. mellorine, as opposed to milk or cream. 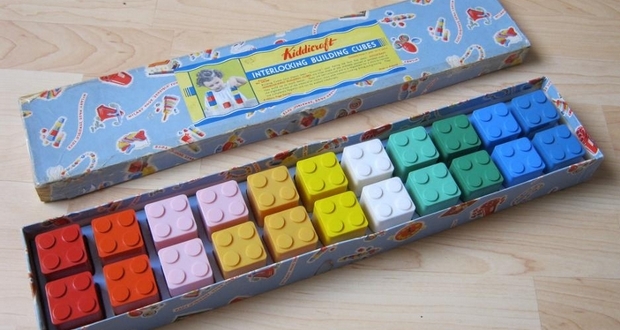 Lego bricks were based in part on the Kiddicraft Self-Locking Bricks, which were patented in the United Kingdom in 1939 and then released in 1947. Lego modified the design of the Kiddicraft brick after examining a sample given to it by the British supplier of an injection-molding machine that the company had purchased and started making Lego Bricks. Kiddicraft founder Harry Page died in 1957 without ever knowing about it. In 1981, Lego acquired Kiddicraft so that they can successfully sue Tyco, another brick maker in the late 1980s citing copyright infringement. They had bought Kiddicraft earlier to make their claim stronger. The court however decided against Lego, saying bricks are not patentable. 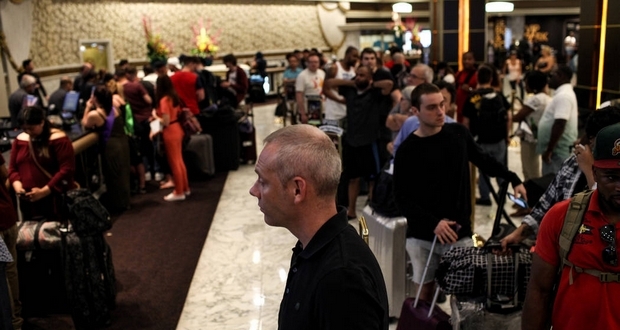 Similar to airline seats, large hotel chains purposely overbook rooms by up to 15%. According to a study published in 2013 in the Journal of Applied Sciences, the no-show rate at hotels is between 5% and 15%. According to the study, in rare cases, when guests don’t get rooms at the booked hotel, they end up in a room at a nearby branch, with a room of similar value. The phenomenon is common enough for it to have its own phrase - apparently being bumped from a hotel is called “walking a guest”. There is very little profit in new car sales. Dealership’s sales department makes most of its money from used cars, add-on products (alarm systems, extended warranties, GAP insurance, etc.) and manufacturer bonuses from hitting sales targets. Therefore they concentrate on volume, not profits. 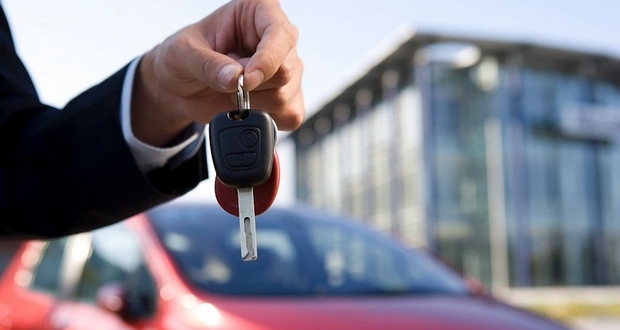 The more new cars they sell and the faster they sell them, the more it helps their business. To get a good deal on a new car you don't need to spend hours haggling. 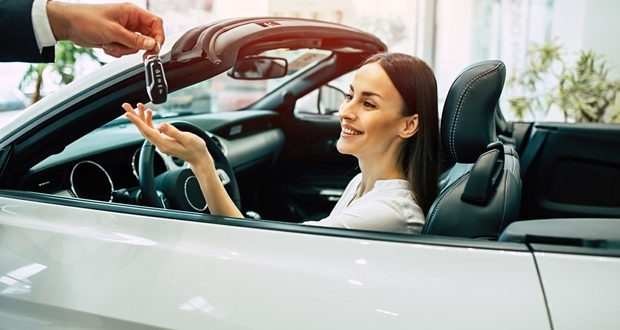 You just need to be honest about what you want to accomplish and get straight to the point, so the dealership can sell you a car quickly and move on to the next customer. Once you figure out what kind of car you want, just go online do your research and set a budget. If nobody agrees to your terms, consider going out a further distance or increasing your budget. When you rent a vehicle to go one-way, you will most likely be getting a car that's either high mileage, has a weird smell/stain, or possible mechanical issue. The branch has to pay to fix the car so it's usually easier to pass the buck. Make sure you do a thorough inspection before leaving the lot.